Upcoming Events » Outdoor Movie Night : Won’t You Be My Neighbor? Outdoor Movie Night : Won’t You Be My Neighbor? 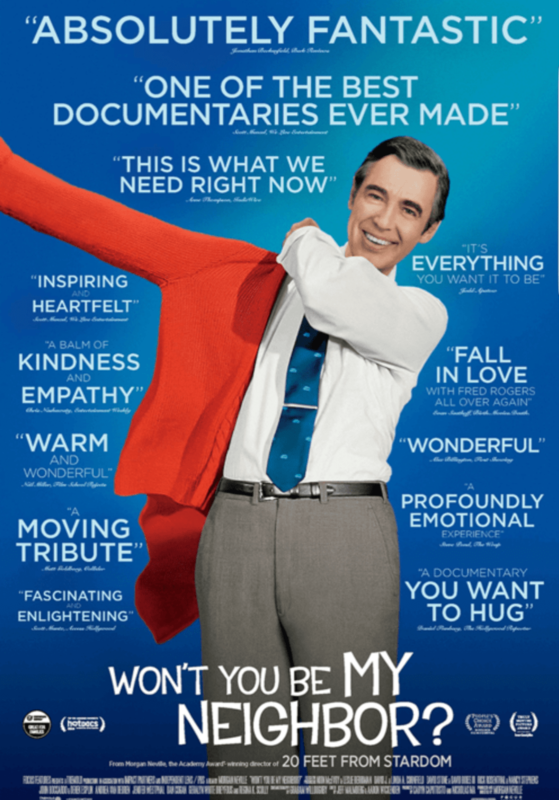 Bring your tissues for this awesome documentary about the life of Fred Rogers! Some older kids may enjoy & appreciate this film. Probably not for younger kiddos.